Hi there. CEO Olivia here. 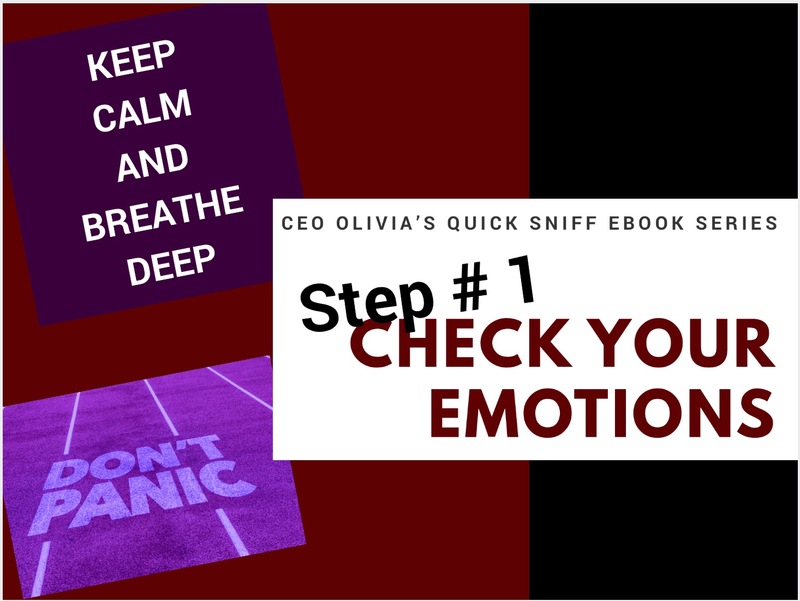 Do you know about CEO Olivia’s Quick Sniff eBook Series? 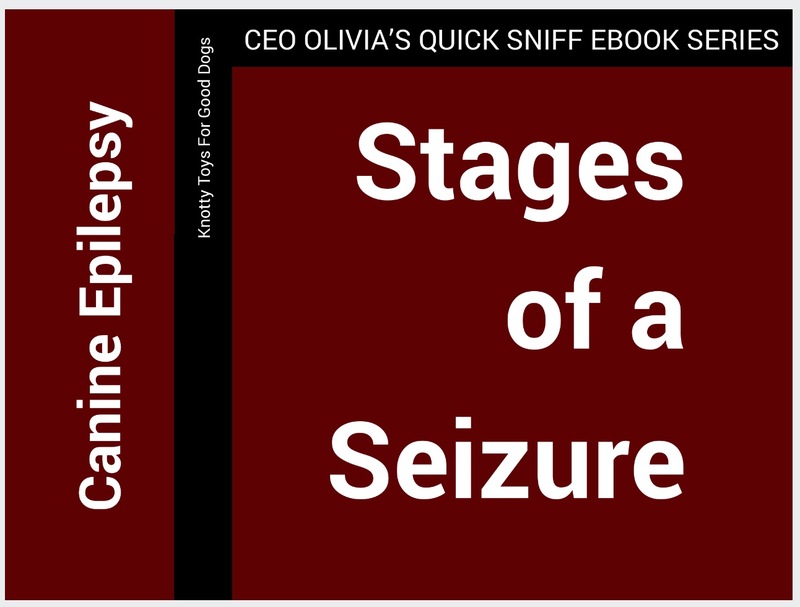 It’s all about living with canine epilepsy. I’ve made PDF versions of all my eBooks available here, free to download. 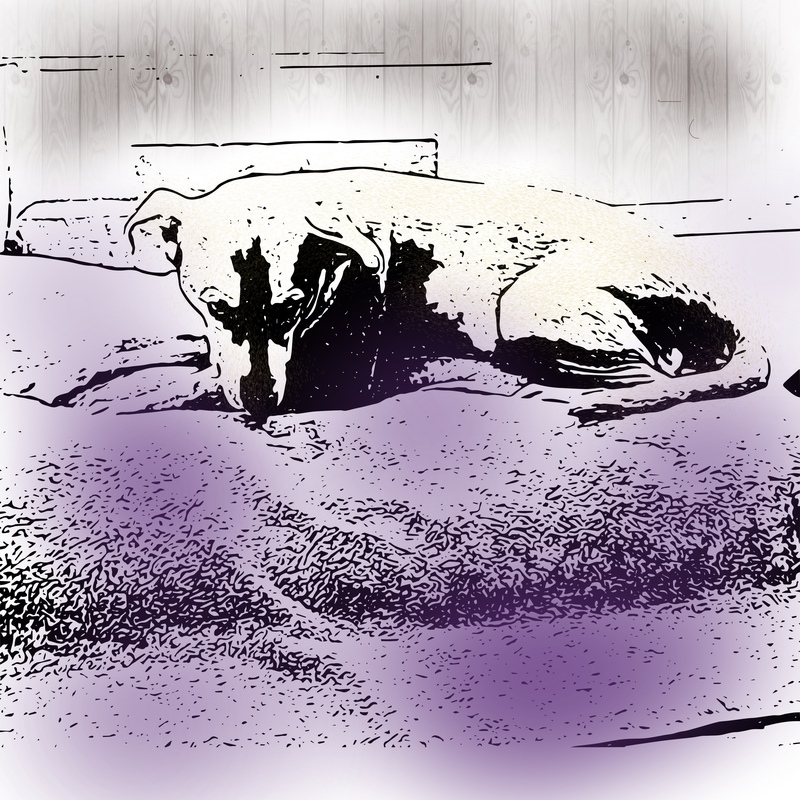 Unfortunately, WordPress does not allow the format for Apple or eBook readers, but I can email them to you if you send a request to, knottytoys4gooddogs@gmail.com. 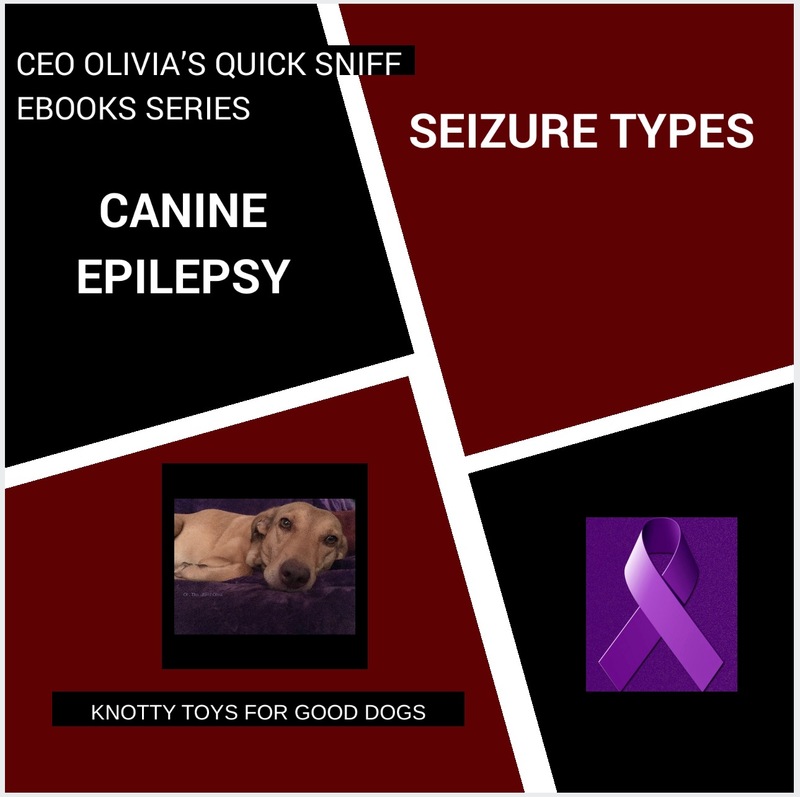 My huMom & I hope these eBooks can provide some guidance & hope for those who live with canine epilepsy. As we add new eBooks we will have them here, free to download. We would appreciate any feedback or suggestions.